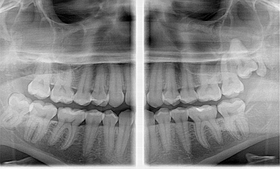 Panoramic Programs in total 9: adult pano, child pano, dentition, BW, TMJ, sinuses, half dentition left, half dentition right, anterior teeth. 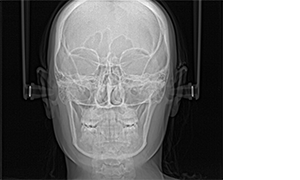 3D Programs in total 23: adult full, child full, adult and child upper and lower jaw, adult and child sinuses, surgical and implant volume front, left and right, hemi-arc left and right, upper and lower, ENDO volume in 6 different positions, TMJ right and left. 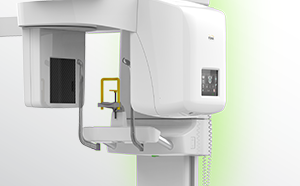 Stellaris 3D covers a complete range of CBCT programs for various applications – from endodontics through surgery and implantology to bone augmentations. 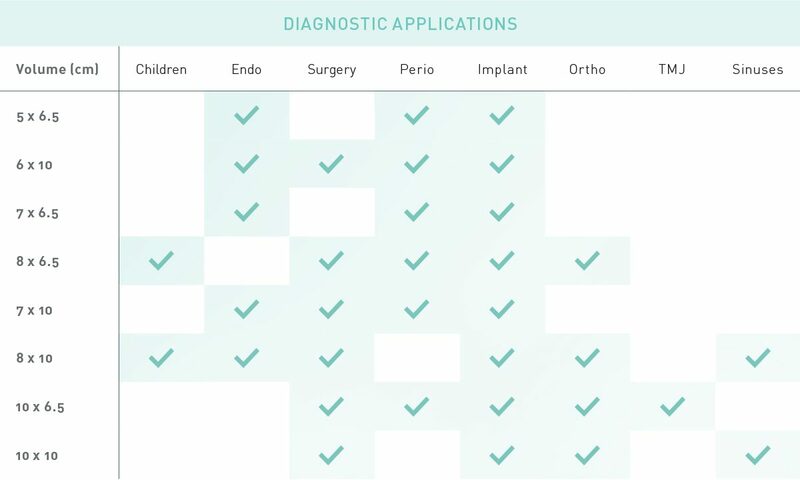 The quality of tissue resolution allows to also use it for periodontal disease and orthodontic applications, e.g. 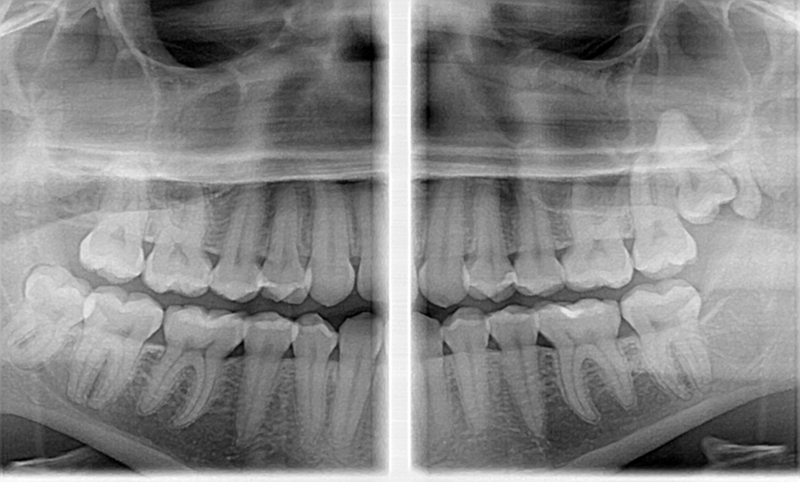 supernumerary teeth. 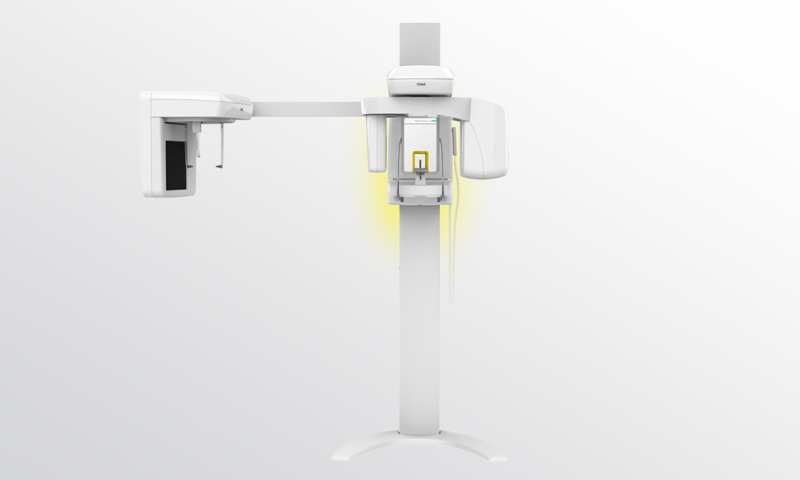 Small volumes start at 5x6.5cm for endodontics and go up to 10x10cm for surgical and orthodontic applications. 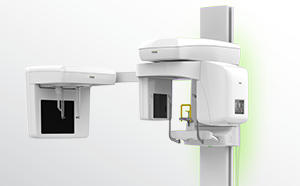 Adult and, more importantly, child programs are crucial for ECO low dose examinations, allowing high diagnostic image quality for both overview and demanding diagnostic tasks. 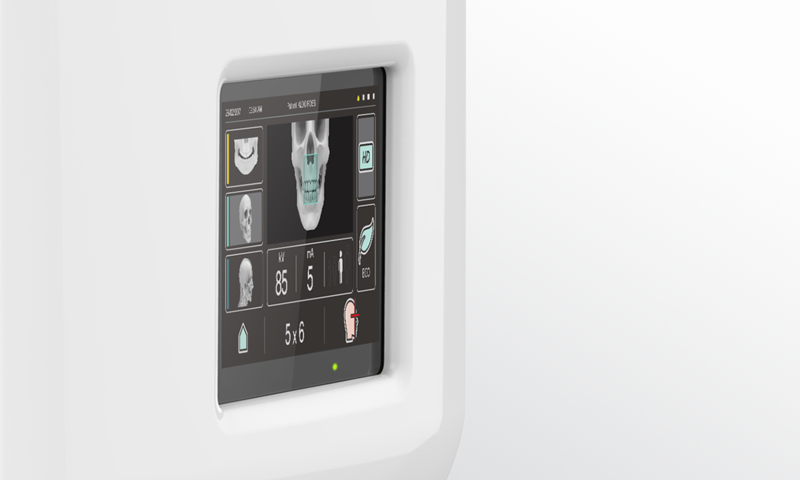 Ambient lighting creates a comfortable atmosphere for the patient and allows to monitor the unit status from a distance. 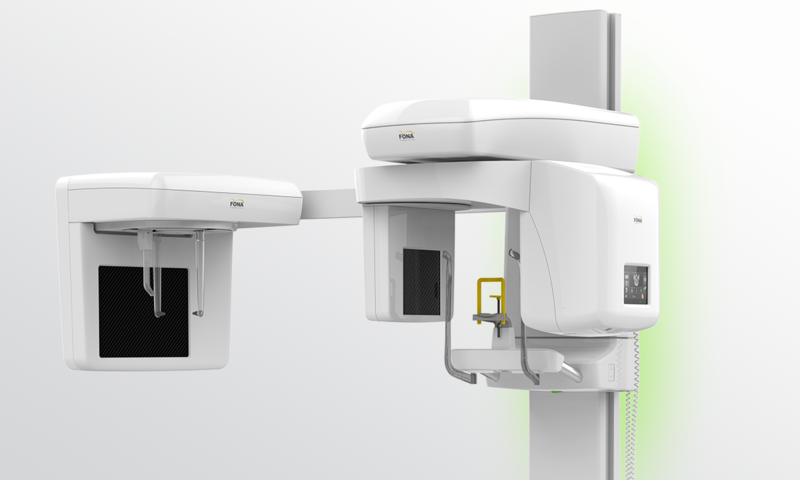 Latest sensor design, technology and unit robotics have been used to achieve high precision level of detail and smooth, quiet operation. 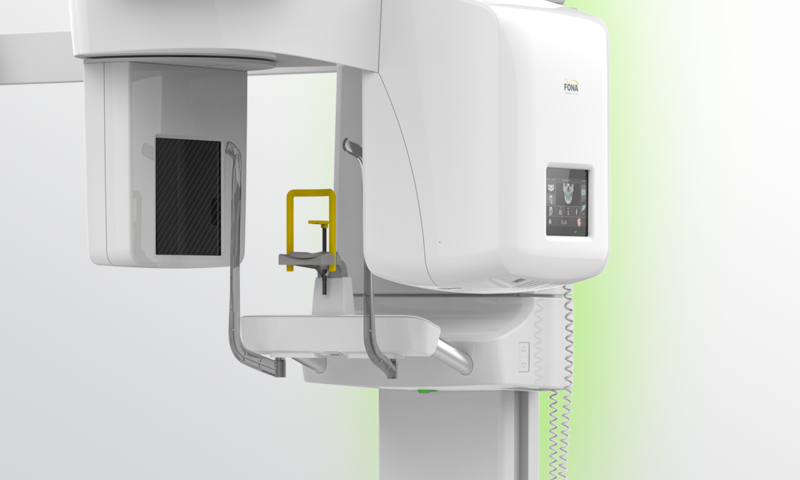 The machine allows for repeated exposures without having to wait. 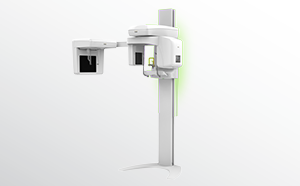 Time efficient preventive scan or perfect alternative for patients that do not tolerate intraoral BiteWings. 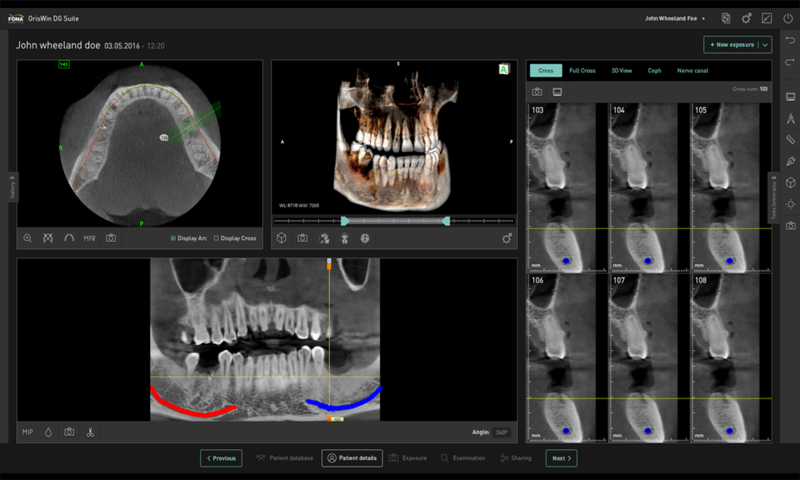 Stellaris 3D delivers One-Shot cephalometric images with focus on clarity of tracing points of hard- and soft-tissue anatomical structures. Dense areas where tracing points are hard to distinguish are clearly visible. 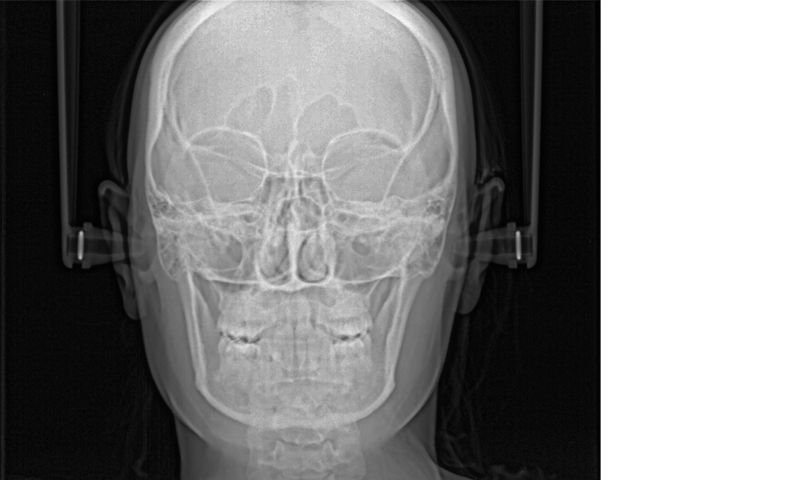 The image is calibrated and ready for cephalometric tracing. 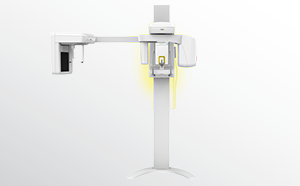 The unit is upgradeable with a one-shot technology cephalometric arm when you need it. 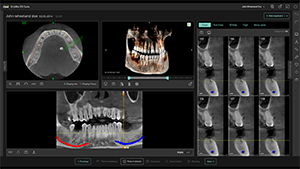 Stellaris 3D covers a variety of diagnostics in 2D, 3D and Ceph with multiple fields of view, programs for panoramic examinations and cephalometric scans. 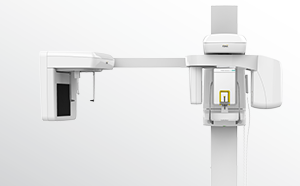 Resolution selections available are ECO, Standard and HD to fit your specific needs. 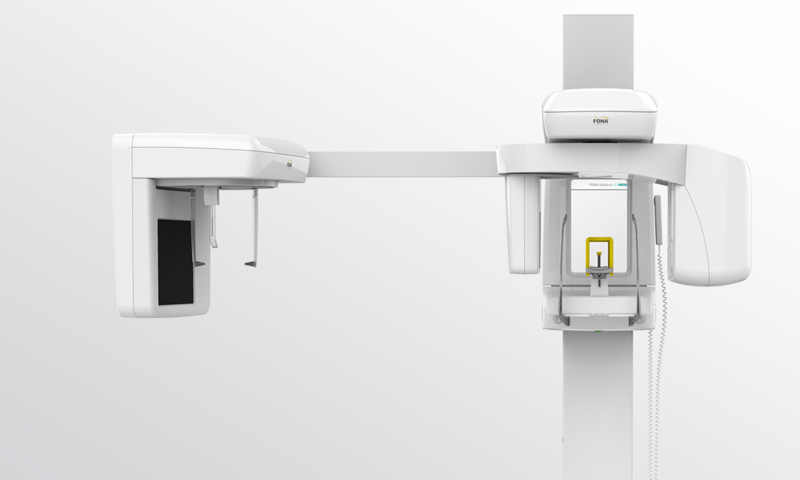 The minimalist, elegant, space-saving design allows installation of Stellaris 3D in areas where conventional devices would not fit. 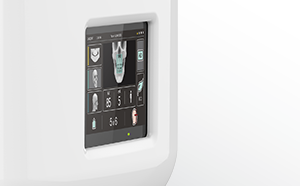 Control of the system is available from your PC screen as well as on the unit’s touchscreen, allowing straightforward program selection with hints for correct positioning.